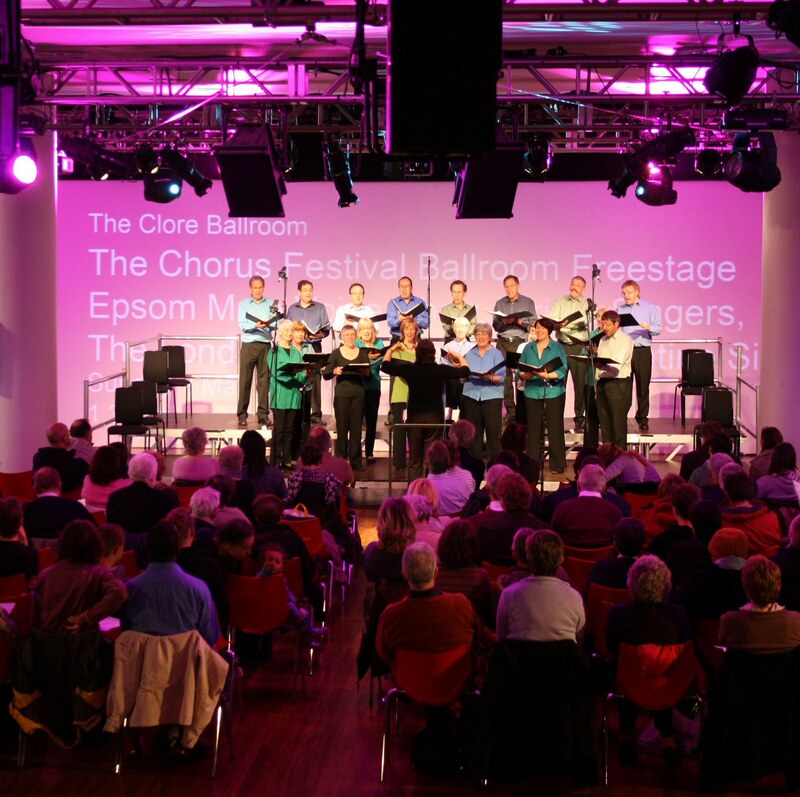 As the nation celebrated Diwali – festival of lights – and the thwarting of the 5/11 terrorist plot, Writtle Singers presented a typically thought-provoking programme of choral music centred around that first Guy Fawkes Night. Hundreds of flames burned in the church, which boasts a real chandelier, and more candles lit the way from the lych gate. The music, structured around the perfect 4 part mass of William Byrd, Catholic survivor and protégé of the Petre family, also included Dowland and Peter Philips – a song of rejoicing for the accession of James I. The mass, first sung by the Petre household in Ingatestone Hall, was sensitively interpreted here by the Writtle Singers under Christine Gwynn; I particularly admired the Credo, the carefully crafted power of the Benedictus, and the final Agnus Dei, sung in darkness before the altar rail. Other of Byrd's works included here were Rejoice, Rejoice, with a fine solo alto, and Why Do I Use My Paper, Ink and Pen, inspired by the martyrdom of Thomas Campion. Just in case any of you stayed awake whilst I was mentioning stuff about viol bowing and varieties of modern double bass bowing (wrt renaissance singing - see, there was a conncetion) you might have some fun with the wikipedia double bass article - note the opening bits and the sections on bowing. the Times review of our performance of Mahler 2 on Sunday! 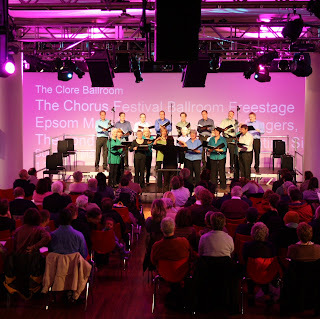 Members of Writtle Singers under the direction of Christine Gwynn gave a super début performance in the Clore Ballroom of the Royal Festival Hall on Sunday 2nd May, singing many of the items from their latest CD. Jonathan Rathbone looked on appreciatively as they performed his three folk song arrangements. Czech out Writtle Singers at Chelmsford Cathedral! Czech composer Janacek's evocative setting of the Lord’s Prayer, Otčenáš is just one of the works that Writtle Singers will be singing this spring as they make their first excursion to sing in Chelmsford Cathedral, for a concert with cathedral organ scholar James Norrey. In addition to the cathedral organ, the Singers will be accompanied for this very varied and colourful programme by Finnish harpist Satu Salo, and Essex percussionist Katy Elman. As well as Otčenáš, the main works will be Roxanna Panufnik’s atmospheric Westminster Mass, written for the 75th birthday of Cardinal Basil Hume in 1998, and Leonard Bernstein’s vibrant and colourful Chichester Psalms, commissioned for the Southern Cathedrals' Festival in 1965.